The WordPress.com stats helper monkeys prepared a 2014 annual report for this blog. I debated posting this annual report but thought there might be some people who would find it interesting. I want to thank everyone who visited the blog in 2014 and especially the commenters, without them it wouldn’t be much of a blog. People learn as much from the comments as they do from the posts, comments is where people reveal their fears, successes and ask questions, others reading the comments find out they are not alone, they get answers to questions maybe they were afraid to ask, they find inspiration from the struggles of others and hope from the success and healing of others. I started the site, but the visitors and commenters are who make it the site it is. A place where people feel safe to express their fears, insecurities and ask for advice or support and that was my goal right from the start. 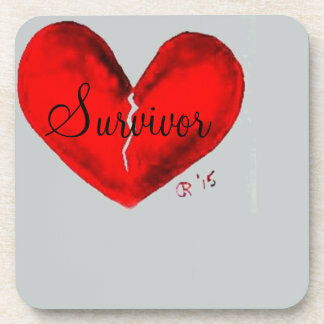 To let victims of abuse know that they are not alone, not crazy and there is life after abuse. So these are “our” stats for 2014. Enjoy! I really do need to comment less. I KNOW I said that last year ;( Gonna try harder. You had a great year Carrie and you helped more ppl than you know! I wanted to have you take a look at a free APP from Joseph Clough. I have found some of his sessions extremely helpful in my healing process. Every night I listen to something of his because it helps me and helps occupy my mind. Let me know if you think this may be helpful to any of your readers.